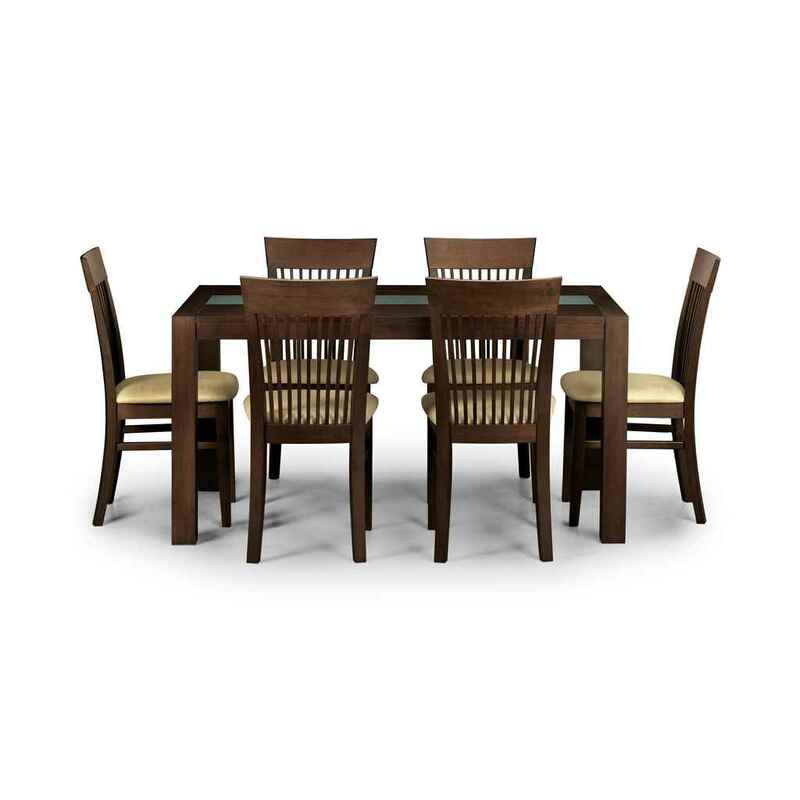 The Santiago Chair is a stylish chair with a rich wenge finish. 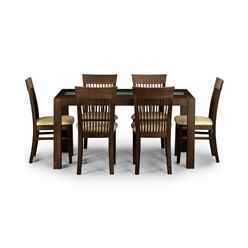 The chair is constructed with a combination of tropical hardwood and veneers which makes it sturdy, durable and reliable. 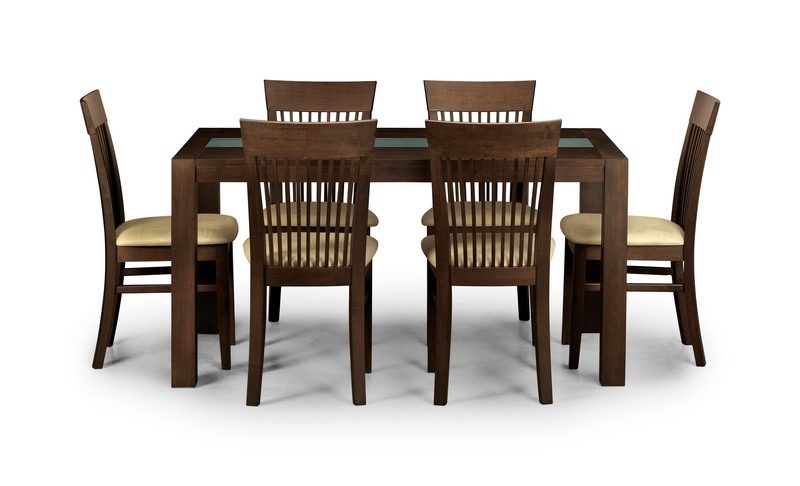 The perfect accessory for our Wenge Finish Tropical Hardwood Table. This product requires assembly.